*Available on STEAM - 10th April 2017! 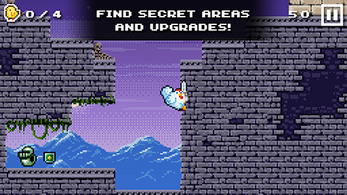 Be the first to hear about my NEW Games and updates to Cluckles! Cluckles may be small, but she is a feisty and brave little chicken, she won't let the minions stand in her way! 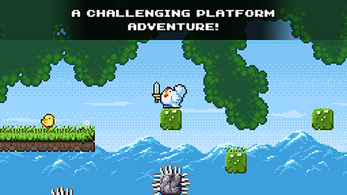 Armed with her trusty sword Cluckles must run, jump and dash through 100+ tricky levels, but watch out: the worlds are full of spikes, traps and deadly enemies. Find the chicks hiding in each level and reach the exit. 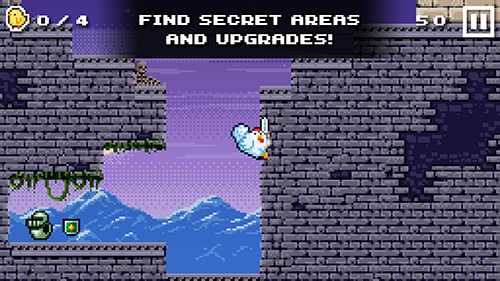 Discover secret areas where chicks and useful power-ups could be hiding. Collect shields and armor to help Cluckles on her quest. Explore three different environments. Defeat the minions and rescue the stolen chicks! 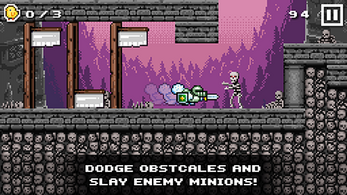 A highly replayable and fun action / puzzle platform game! Find the chicks hiding in each level to be awarded a perfect star. Unlock achievements! 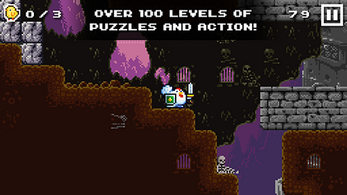 Featuring 108 challenging levels, full of secrets, puzzles, tricky obstacles and enemies. Hours of entertainment! Amazing, catchy retro soundtrack by NMBoom. Oh my gosh, this game is... Well in short, the best I have ever played! I beat the entire game (all 108 levels) and I am so sad. Wish there were more levels (hint hint? PLEASE!!!). This is a must download! Lvl. 22 I can't seem to find any way over the second spike pit. Have looked for butterflies and no secrets found yet. Any advice? Hi there DeezNuts909 :) You should checkout the Cluckles' subreddit for walkthroughs, secret reveals and general discussion about beating levels. Tips for level22 were recently mentioned there. 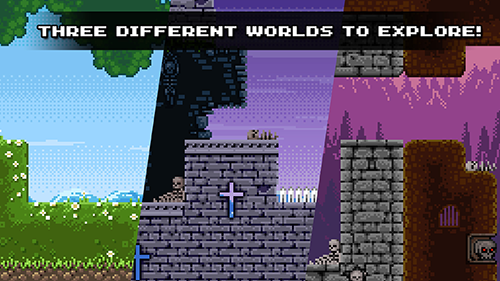 Hi yes this has been pointed out to me by a couple of players now, Ill be updating the game to have adjustable controls asap.